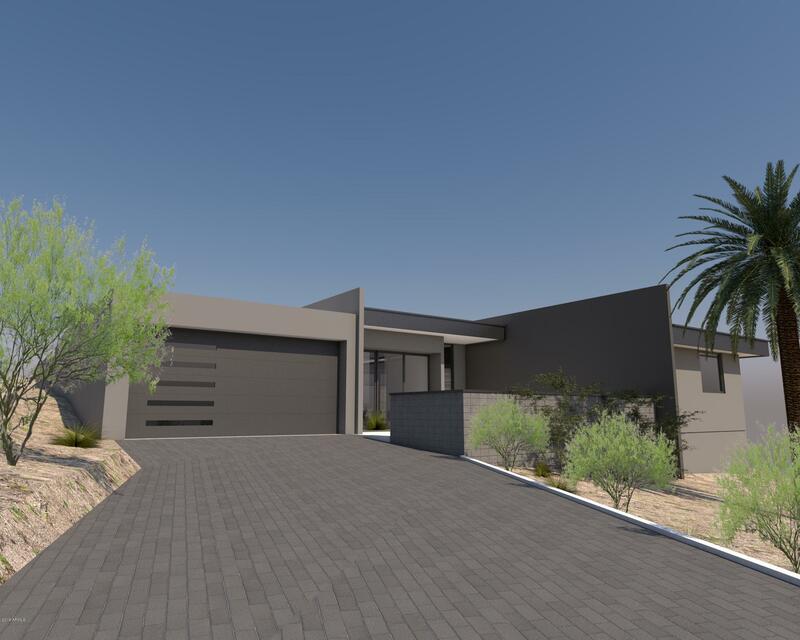 All RIDGE AT LOOKOUT MOUNTAIN homes currently listed for sale in Phoenix as of 04/23/2019 are shown below. You can change the search criteria at any time by pressing the 'Change Search' button below. "Highly sought after gated community.Stunning mountain & city light views over looking the pristine golf course! Finest in finishes w/elegant Crema Marfil floors, opulent crystal chandeliers, touches of Venetian Plaster, gourmet kitchen w/Viking appliances/6 burner gas range, Main level offers a grand great room w/floor to ceiling glass sliding wall w/unobstructed views, office w/cherry wood built ins, sumptuous master suite with 2 fireplaces. ALL NEW top of the line carpet,fresh paint,new water"
"This is one of 2 Lookout Mountain Single Level Contemporary Homes under construction in a Private Gate Guarded Community called The Ridge at Lookout Mountain . 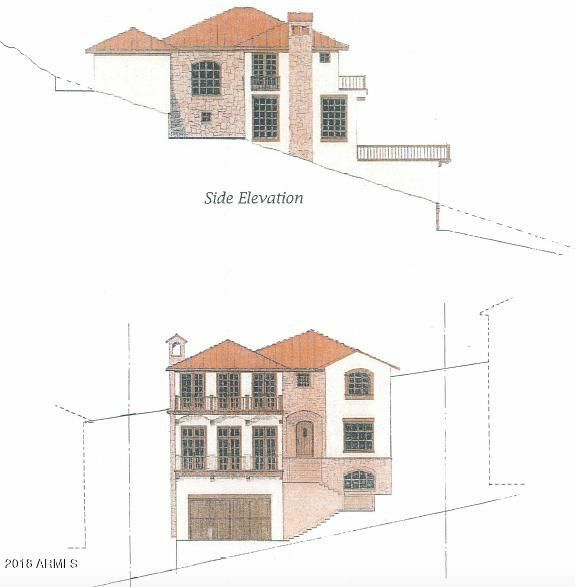 Tomacek Design imagined each home specifically for the characteristics of each lot to best capture expansive Mountain, Golf Course and City VistasThis home features an open 3400 SF, 4 BR and Den Split Plan with 3.5 Baths . Soaring 12ft ceilings flow through the main living area and views are enjoyed through the entire home. The Gr"
"Spectacular Home in The Ridge at Lookout Mountain. 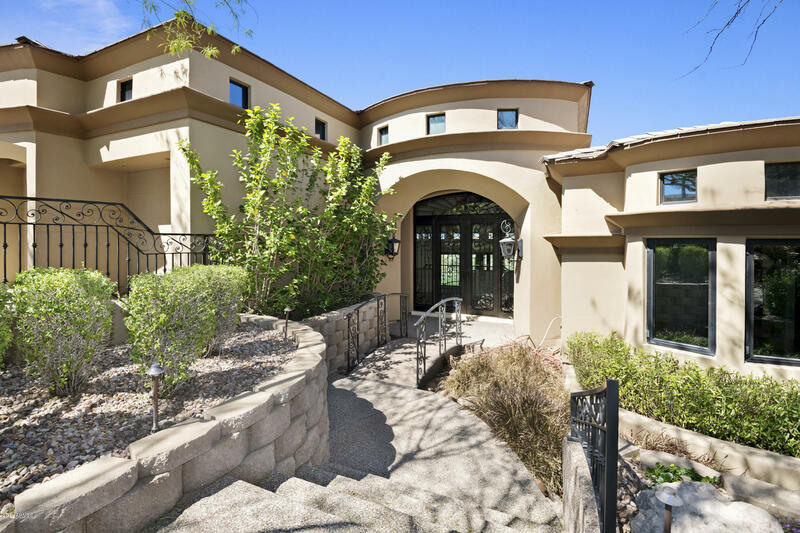 This one-of-a-kind home, in a secure, gated community, overlooks the legendary Lookout Mountain Golf Club, a nine-time winner of the Golf Digest Four Star Award and recognized as one of America's Best Golf Courses by Zagat and one of Arizona's 10 best golf courses, according to the Arizona Business Journal. Steps away, you can enter a multi-purpose hiking, biking and horse trail that runs along the golf course and hooks up with miles of trails." "Located within the highly sought-after Ridge at Lookout Mountain subdivision. Close to the community's golf course and with lovely mountain views, the floor plan for this home includes everything you need to live comfortably! And with easy access to the SR-51 freeway and several commercial districts, this can be the home you've always dreamed of!"